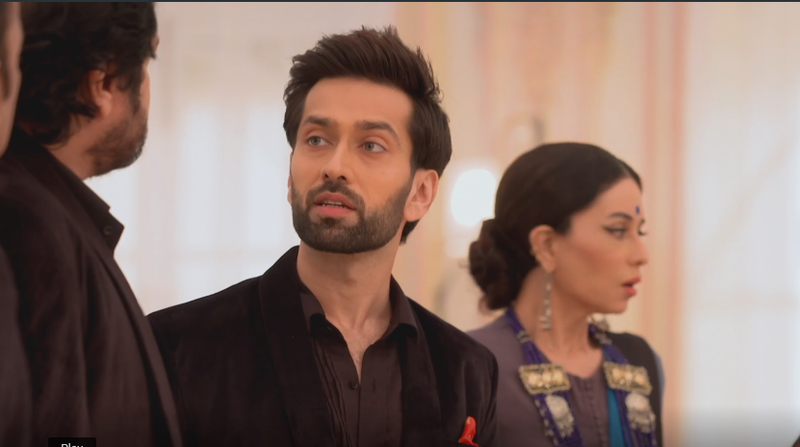 Home / ishqbaaaz / Latest News / Slider / Star Plus / Twist / Upcoming Twist / Ishqbaaz: Neither Tej Nor Shakti But This Person Is Real Culprit In Kalyaani Mill Tragedy !! Ishqbaaz: Neither Tej Nor Shakti But This Person Is Real Culprit In Kalyaani Mill Tragedy !! The forthcoming episodes of Star Plus’ daily popular show Ishqbaaz will witness some major twist and turns. It was earlier seen that Abhay (Avinash Mishra) will enter Oberoi mansion with an intention to seek revenge from Oberois for the death of his father Vishal. Abhay will get a tape that has all the brothers together fighting and hitting each other. on the other hand Abhay will get confused as there is no voice in the tape. It will soon be revealed that not Tej and Shakti but Vishal was the actual master mind behind the mishap and unfortunately he got trapped in his own plan and died. Shockingly Abhay will lose his confidence as since childhood he thought that Tej and Shakti had done wrong to him.